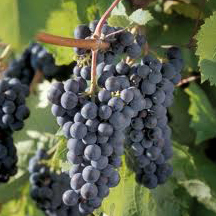 Riverview Vineyard’s marquette grapes have been grown since [insert year]. We typically harvest these in [September] when the flavor profile begins to exhibit [details]. 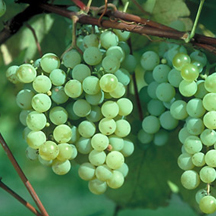 Riverview Vineyard’s edelweiss grapes have been grown since [insert year]. We typically harvest these in [September] when the flavor profile begins to exhibit [details].